Chinese architect Zhang Ke was awarded with the 13th Alvar Aalto Medal. The medalist was announced on September 12, 2017 in Finlandia Hall. The medal was handed out by the Alvar Aalto Foundation, Museum of Finnish architectute, Finnish Architectural Society, Finnish Association of Architects (SAFA) and the City of Helsinki. Zhang Ke received his Master of Architecture from the Harvard Graduate School of Design in 1998. His work has been featured at the many exhibitions and biennals in Europe. 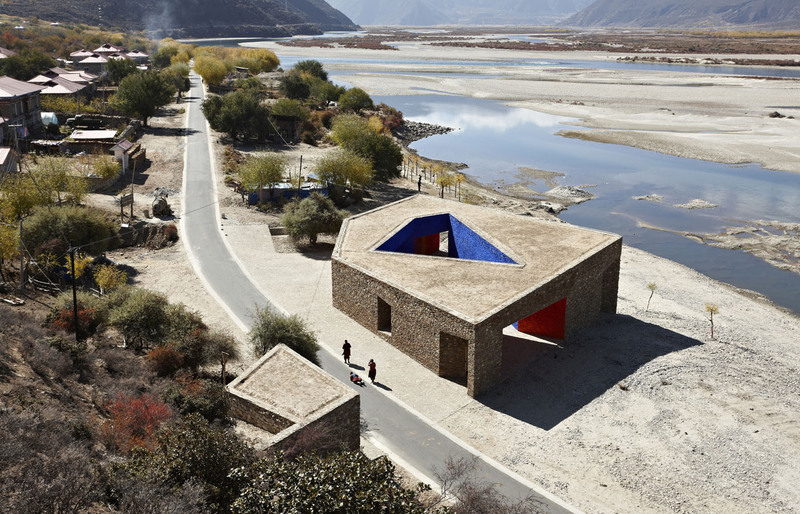 Many honors have been awarded to Zhang Ke and his studio ZAO/standardarchitecture. The Alvar Aalto Medal turns 50 years in 2017. In order to celebrate the honorable history, the medal was handed out exceptionally already after a two years´ interval. The medal can be awarded to the architect, who have in a significant way distinguished themselves creatively within the field of architecture. The international Alvar Aalto medal jury consisted of the Japanese-American architect Toshiko Mori, Danish architect Tina Saaby and Finnish architects Asmo Jaaksi and Vesa Oiva. Read the press release of the Alvar Aalto Medal 2017. 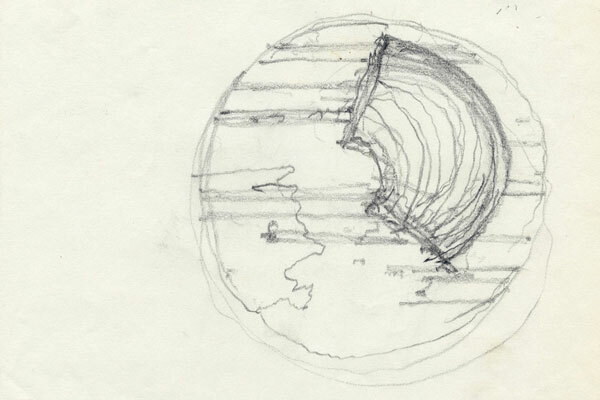 Read more about the Alvar Aalto Medal and it´s history. Visit the website of the architecture office ZAO/standardarchitecture.